Vape Scandinavia Expo 2019 is our 2nd vape expo event in Copenhagen, Denmark. 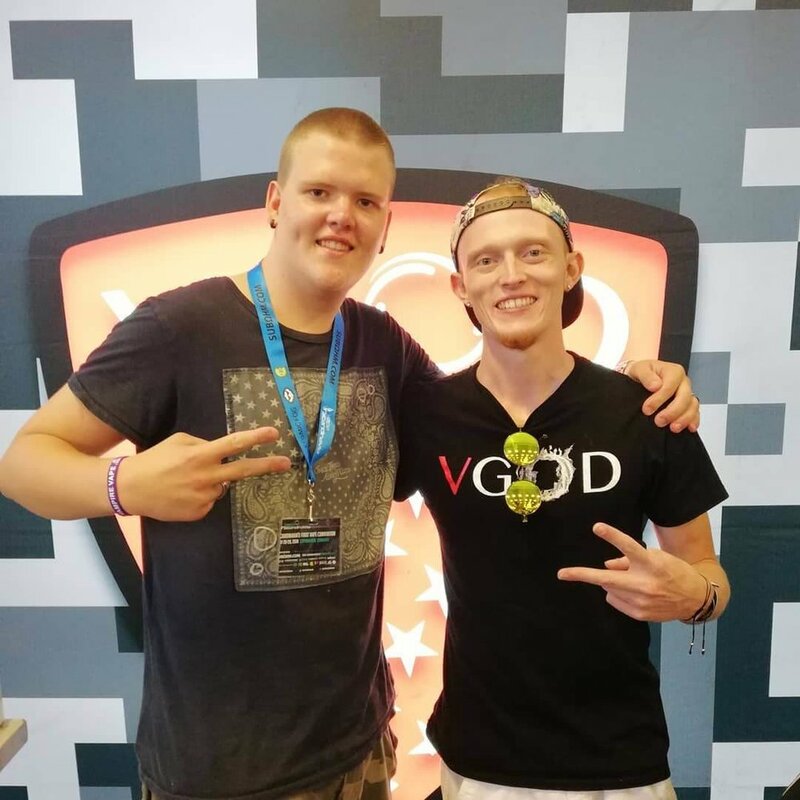 This years 2019 vape event is being held at a new venue, Bella Center Copenhagen. The Bella Center is large, newly built and fully air-conditioned. We expect attendance to be at least twice as high as our last vape expo. Our goal is to connect vape shop owners, distributors and consumers with our Sponsors and Exhibitors to help build business relationships in this new market. Reserve booth space, or book event passes today! Grow your customer base internationally by attending our upcoming vape event. We’re inviting vape & smoke shops, distributors, manufacturers and consumers from across Europe. Fill out, and submit this form if you’re interested in becoming an Exhibitor or Sponsor at Vape Scandinavia 2019 in Copenhagen, Denmark. A representative will respond to your message shortly. 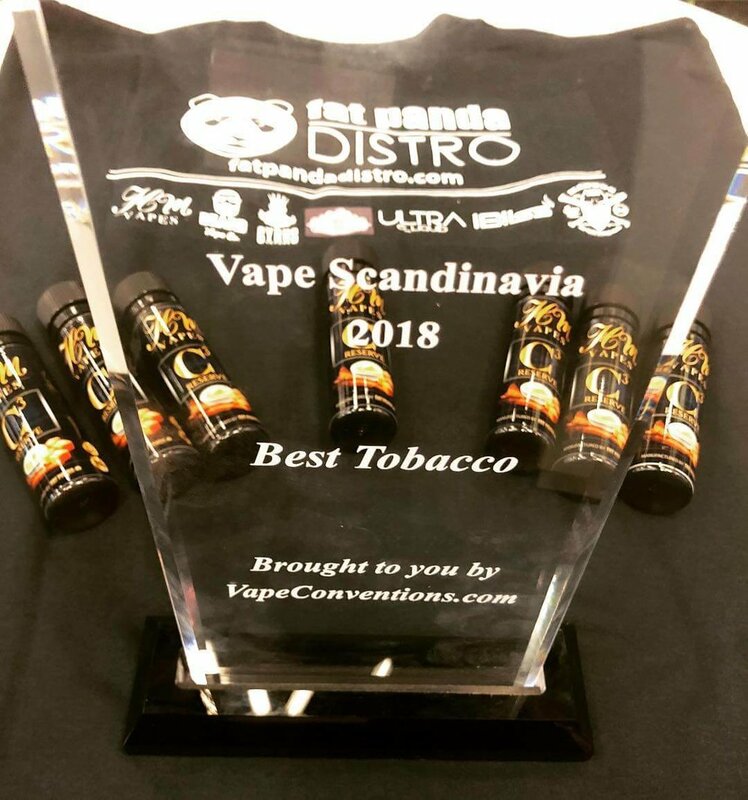 We’ve chosen to host Vape Scandinavia 2019 in one of the most beautiful, exciting and historic cities in Europe, Copenhagen. Experience Copenhagen with your team by attending our upcoming vape expo event. Follow Vape Scandinavia Expo on social media to stay up to date with new exhibitors & sponsors, important event updates and vape expo news.